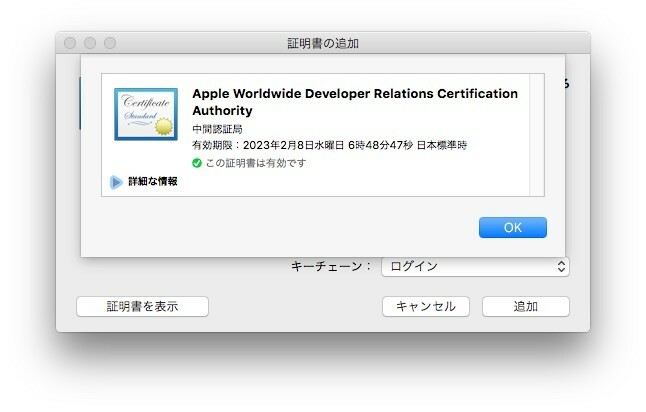 Apple WWDR certificate expired yesterday. 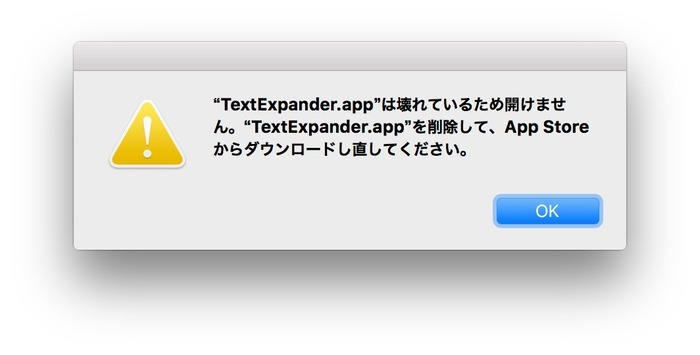 Mac users, anyone else getting a slew of apps that are &vquot;damaged and cannot be opened&vquot;? Last time it was an #apple certificate error. If you’re having trouble starting a Mac App Store app today try deleting it and reinstalling it from the Mac App Store. No. You do not need to recompile or resubmit your currently deployed apps, passes or Safari Extensions. They will continue to run as expected. Keep in mind that all updates to passes and extensions made after February 14, 2016 must use the renewed certificate.